McBride is testifying before the Commission of Inquiry into State Capture in Parktown, Johannesburg. He says he was arrested with two IPID officials for allegedly defeating the ends of justice for the report that found that former Hawks bosses Anwa Dramat, Shadrack Sibiya should not be prosecuted for the alleged illegal rendition of four Zimbabwean nationals. He also noted how there was quick succession in the suspension of former Hawks bosses and himself. 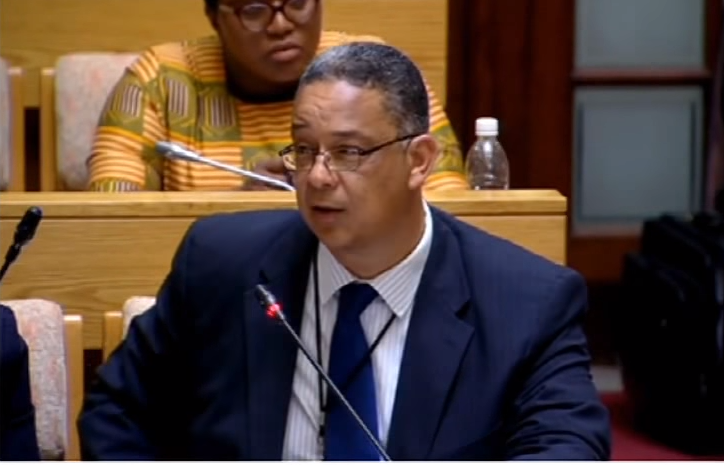 Earlier McBride said former Police Minister, Nathi Nhleko, challenged the independence of IPID when he appointed a private firm to investigate one of its cases. He said Nhleko was upset that he had called on Parliament’s Portfolio Committee on Policing in order to account for a misunderstanding regarding the case involving former Hawks boss Anwa Dramat. The post ‘Law enforcement heads were targeted for tackling corruption cases’ appeared first on SABC News – Breaking news, special reports, world, business, sport coverage of all South African current events. Africa's news leader..